I haven't made a new mix since F*** The Volume 3, and I was missing my more frequent trips down to South Beach, so I decided to make a new Miami Nights. This one is in the same vibe as the original but maybe a little darker, with a killer intro track from South Florida's (though they are based out of Brooklyn now) Young Circles and some other great Gems from the likes Robyn (via an A-Trak remix), Mylo, Vancouver Klub, Uffie, Swivel Hips, and more! GlowTape! 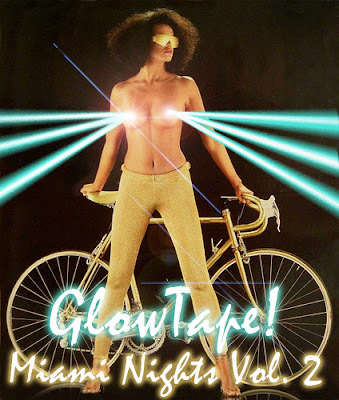 - Miami Nights Vol 2 by GlowTape!